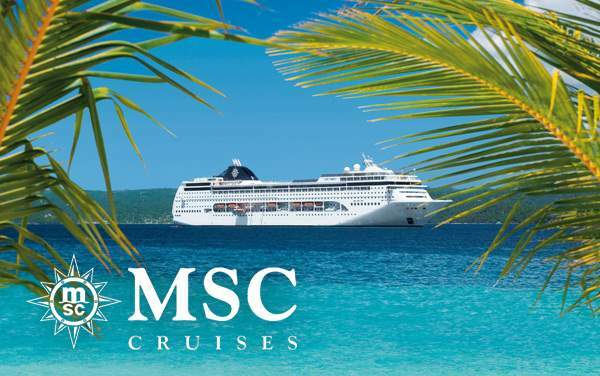 MSC Cruises to the Caribbean will be the doorway to an idyllic tropical paradise surrounded by colonial villages, rum plantations, pirated coves and long stretches of white sandy beaches. As one of the most beautiful destinations in the world, you would have no room for regrets as you walk by swaying palm trees, exotic fruit, beautiful waterfalls and stunning ancient ruins, all in its warm sultry weather. Soak in enough of the Caribbean sun as you discover Paradise Island and the Atlantis Resort in Nassau, Bahamas, enjoy the massive Dunn’s River Falls in Falmouth, Jamaica, explore the Tulum Mayan Ruins in Cozumel, Mexico and check out classical colonial elements in Fairview Great House and Botanical Gardens in Basseterre, St. Kitts & Nevis. 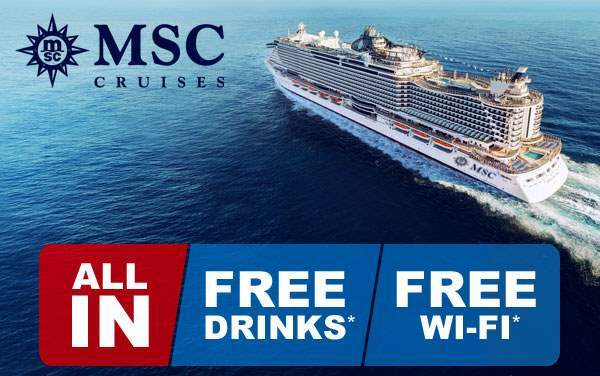 Take a look at The Cruise Web’s exclusive cruise deals for MSC Cruises to the Caribbean. 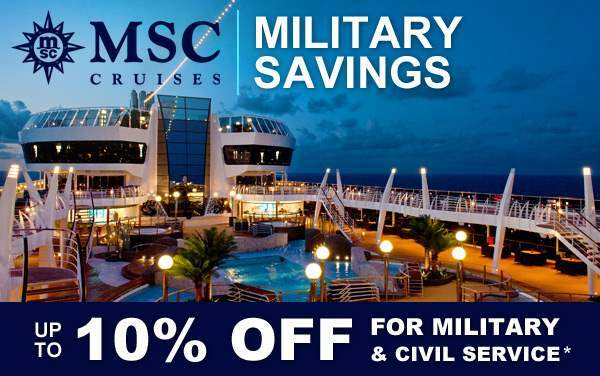 Don’t forget to contact us about your favorite cruise specials for MSC Cruises, and you might be surprised to find out just how much you can save with us!